We are looking forward to student led conferences next Monday and Tuesday as they provide students with the opportunity to showcase their learning throughout the year. Student led conferences are also an important part of developing student agency as they encourage and support students to take responsibility for their own learning. Please allow about 45 minutes in total for each conference. 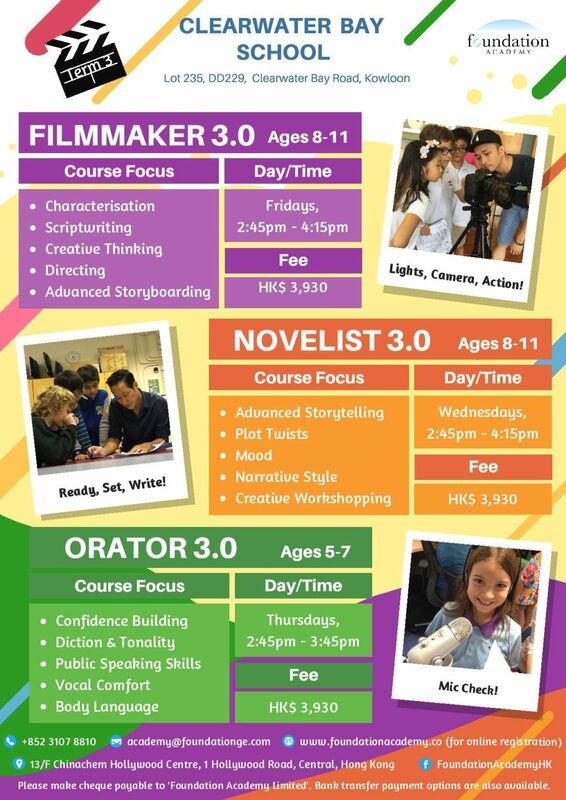 As well as the scheduled 15 minute conference with the teacher, this will ensure sufficient time for you and your child to visit all the learning stations and engagements that have been set up to showcase various aspects of students’ learning. If you have not already made a time or need to make any last minute changes to arrangements please contact your child’s class teacher directly. 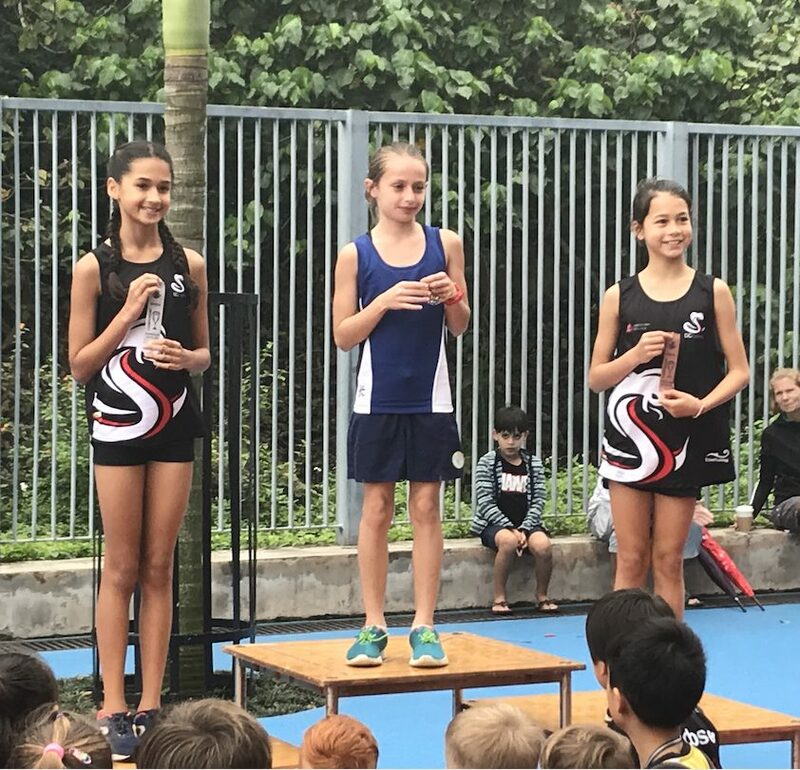 On Saturday March 23, 10 runners braved the damp conditions at Discovery College for the annual HK SSP Cross Country Championship. It was a very successful day for our CWBS runners, with Florence Williams and Poppy Worthington winning their respective divisions, and Brianna Searle coming third in hers. A huge congratulations to our place getters and also to all our runners, Quinten 4E, Joon Ho 4E, Amelie 4E, Arley 4T, Ina Lam 4T, Alasdair 5C and Fenella 6M. A big thank you to Mr Craig and Mr Rawson for working with our runners prior to the event and supporting on the day. Thank you to our parents who attended. 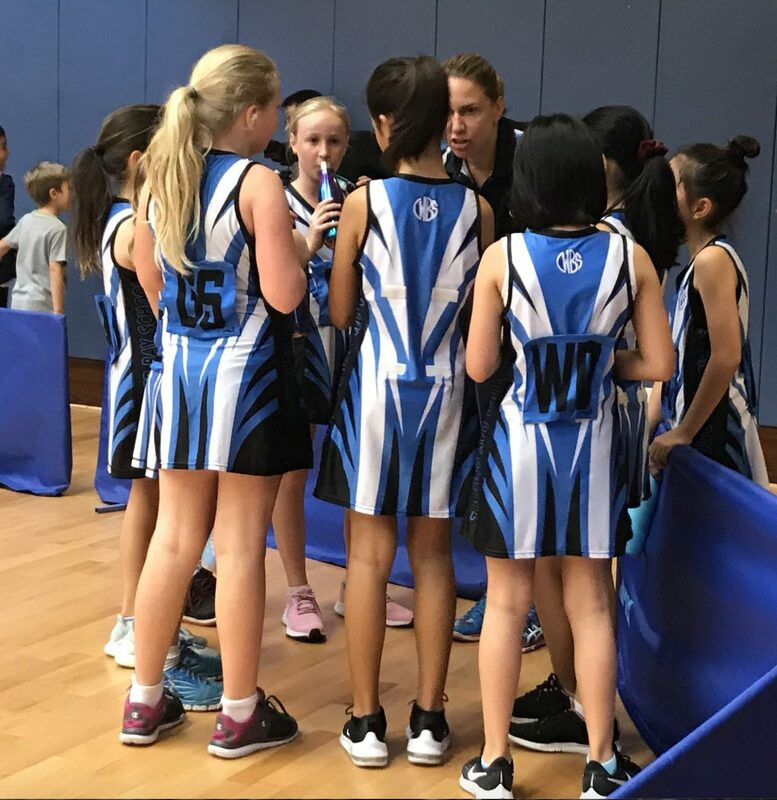 Our weekend netballers played off in their respective finals last Sunday at Sun Lee Tseun Sports Centre in Kowloon. The Typhoons were runners up after trying very hard and ensuring a tough game for their bigger and older opposition from DB who ran out the eventually winners. The Eagles who were playing off for third place got off to a great start, scoring several goals but had to withstand a strong fightback from their opposition who made it a very close finish. However our team hung on to win 6 goals to 5 and finish third overall. Well done to all students who participated, gave their best and represented CWBS so well. 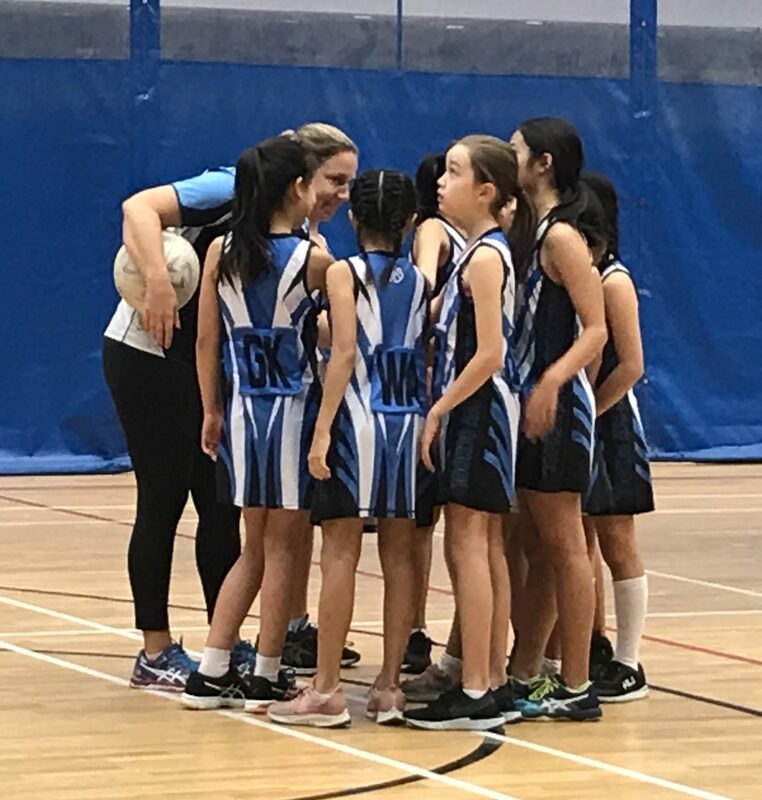 A huge thank you to our wonderful and very committed coach, Ms Rachel Bryant for once again doing an amazing coaching job in teaching students to play netball. The biannual ESF Primary Choral Concert is being held on Thursday evening 4th April at the QE2 stadium at Wan Chai. All of our senior choir students will be participating along with choir students from all the other ESF Primary Schools. This combined choir comprises several hundred students in total, ensuring that the massed voices sound fantastic. Students have been learning all the required songs for the performance and had one ‘rehearsal’ with the Kowloon side schools at Renaissance College last week. It should be a really wonderful event as it provides a unique opportunity for students to perform as part of a large choir, at a big venue in front of a very large and appreciative audience. 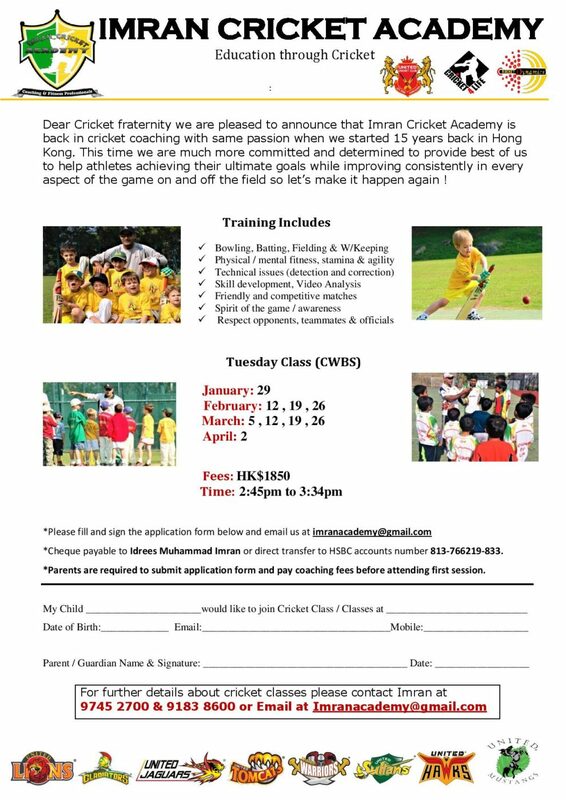 More details and photos in the next newsletter. Over the last few years we have formed a close relationship with the Hey Nien Baptist School in Ma On Shan. A couple of student exchange visits are held each year providing a fairly small group of students from both schools with the opportunity to interact with each other and visit each other in our very different schools, one international and one local. 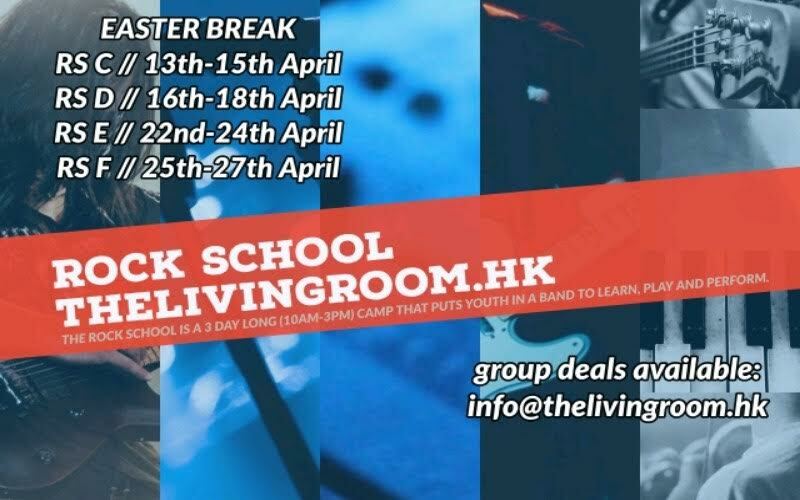 This provides our students with a different perspective of what school is like for some other students in Hong Kong. This is a valuable learning experience for students, reinforcing to them how fortunate they are with many reasons for being grateful for their circumstances. This year our second exchange visit on Friday May 3 is being expanded to include all 120 year 5 students, who will buddy up with a student/small group of students from Hay Nien as part of their Book Week celebrations. Our students will take a favourite English story with them to read and share with students at Hay Nien. Congratulations to the following staff who have successfully applied for middle leadership roles in other ESF schools commencing in August for the next school year. Ms Natasha Yuan will be taking up the position as Head of Chinese in the Primary Section at Discovery College. Ms Miona Li has been recruited from the International College Hong Kong as her replacement. 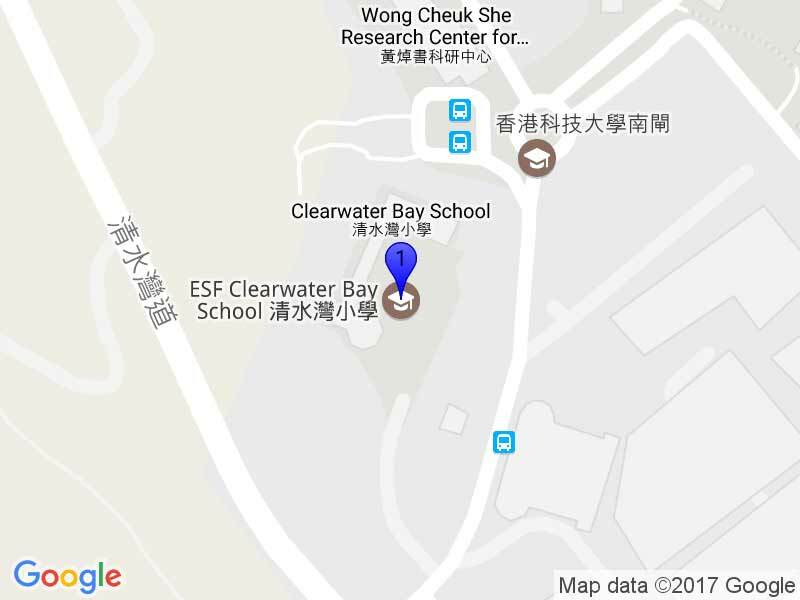 Mr Matthew Hayes will be joining Quarry Bay School as lead teacher for ICT with Mr John Blundell who is currently the ICT Coordinator at the Beijing International Bilingual Academy joining CWBS to replace him. 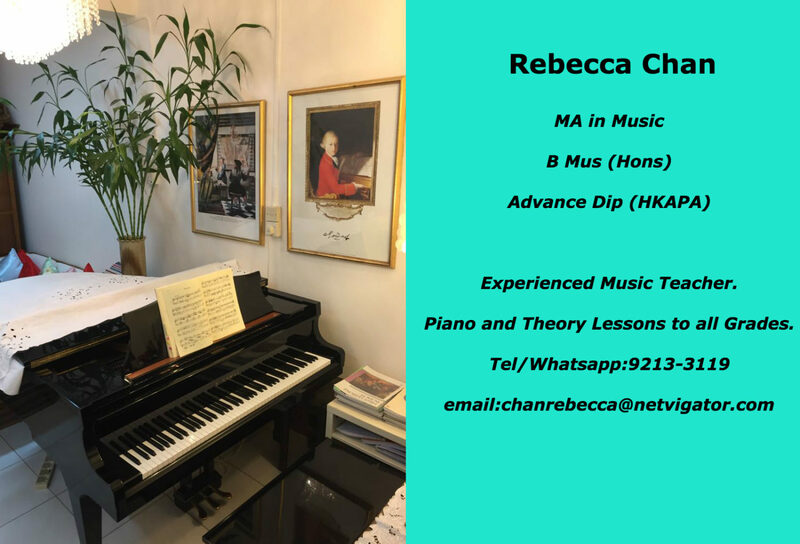 Our Music teacher, Mr Ryan Brodersen is also taking up the position of Head of Expressive Arts at Quarry Bay School next year and we are currently in the process of recruiting a new music teacher. In other staffing news, Ms Stephanie Kroeker will also be leaving to take up a position with an NGO working with Special Education students and their families. 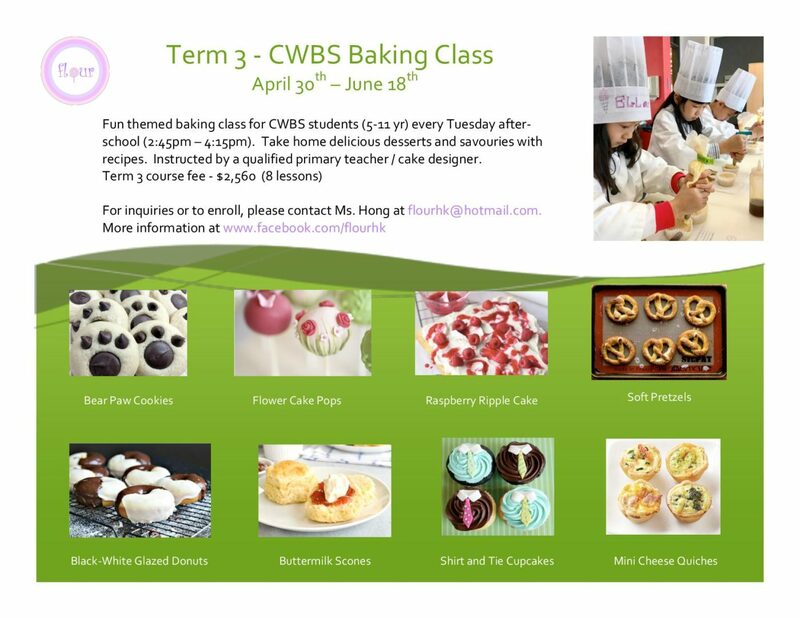 Ms Brenna Collins from the International School of Research Science in Dubai, will take over Ms Kroeker’s current Learning Support Class role (as already announced) and Mr Anton Norman from Muritai School in New Zealand will be joining CWBS as a classroom teacher. Ms Aisling Gormally will be taking maternity and parenting leave in Term 1 next year on for the birth of her second child. Ms Nazish Malvalvala, who is currently teaching at Victoria Shanghai Academy in Hong Kong, will be replacing her as a classroom teacher in term 1. 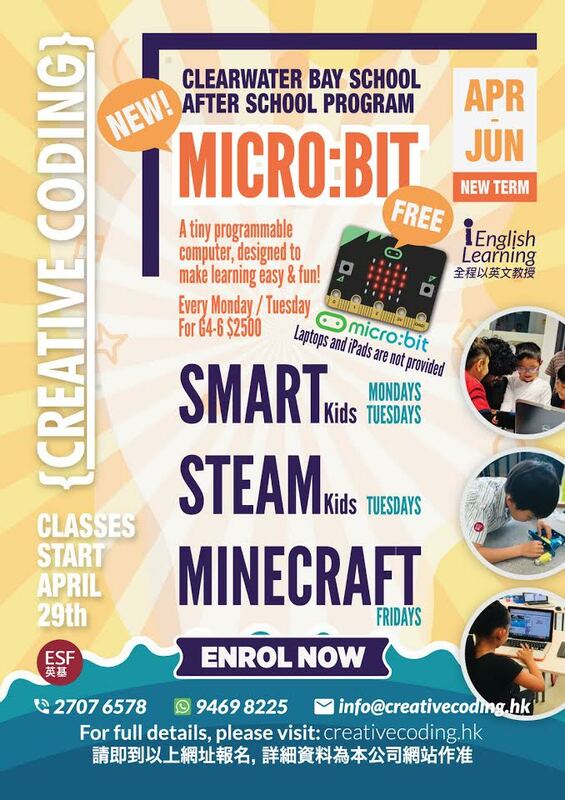 Susan Mclean, a cyber safety expert from Australia will be sharing her expertise and knowledge with the ESF parent community next Thursday April 11 from 6:30-8:00pm at KGV. Susan comes highly recommended by Dr Michael Carr-Gregg. 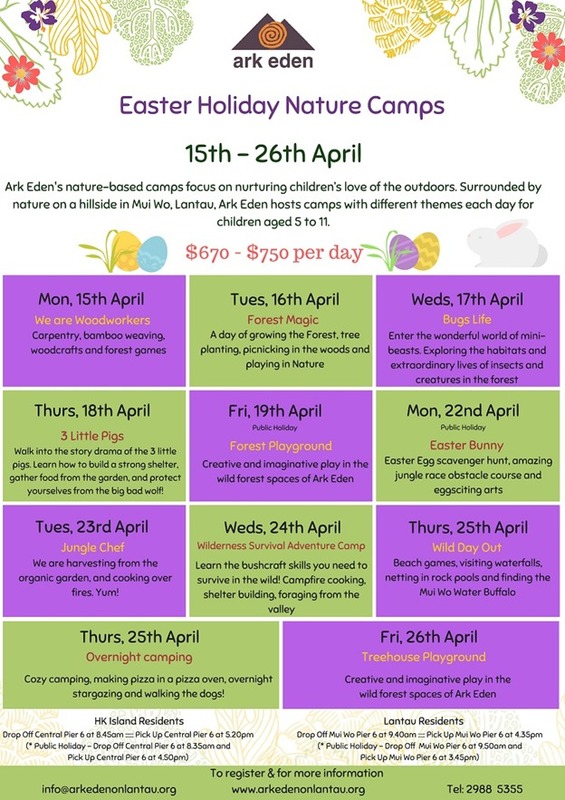 We are all looking forward to the upcoming Book Week just after the Easter Holidays. Some of the events include parental involvement. 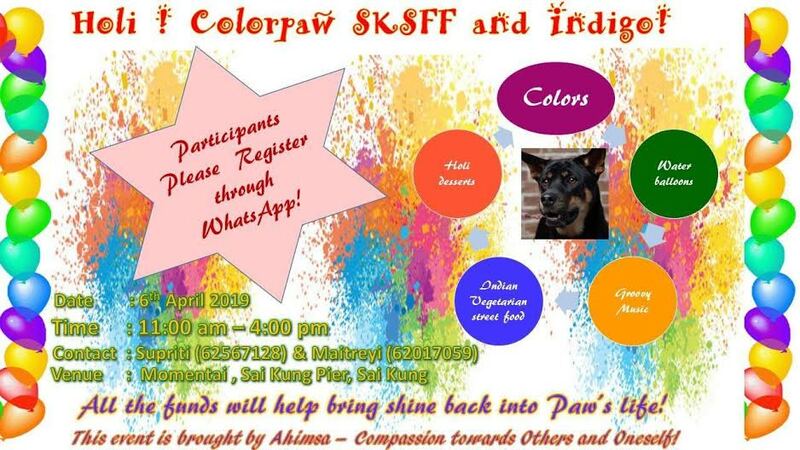 Please don’t hesitate to join us with your support. The much loved Sam and Marcel return to CWBS again and kick off the Book Week activities with song and rap. Home Learning (Friday 3 May) – Students to write their own short stories for inclusion into the LRC Library Authors Corner. Students to donate unwanted childrens books to Ms. Leung & Mrs. Barwell for tokens to use in the Book Swap on Thursday. Y5 & Y6 BATTLE OF THE BOOKS STUDENTS V TEACHERS COMPETITION HALL. There will be a furious ‘contest’ between the BOB Club students who have read selected books and have to test their knowledge and do battle to achieve supremacy over the teachers. Y4-Y6 will be watching the contest. Ellen Leou is our Book Week author visiting CWBS explaining the process of storytelling and story writing. 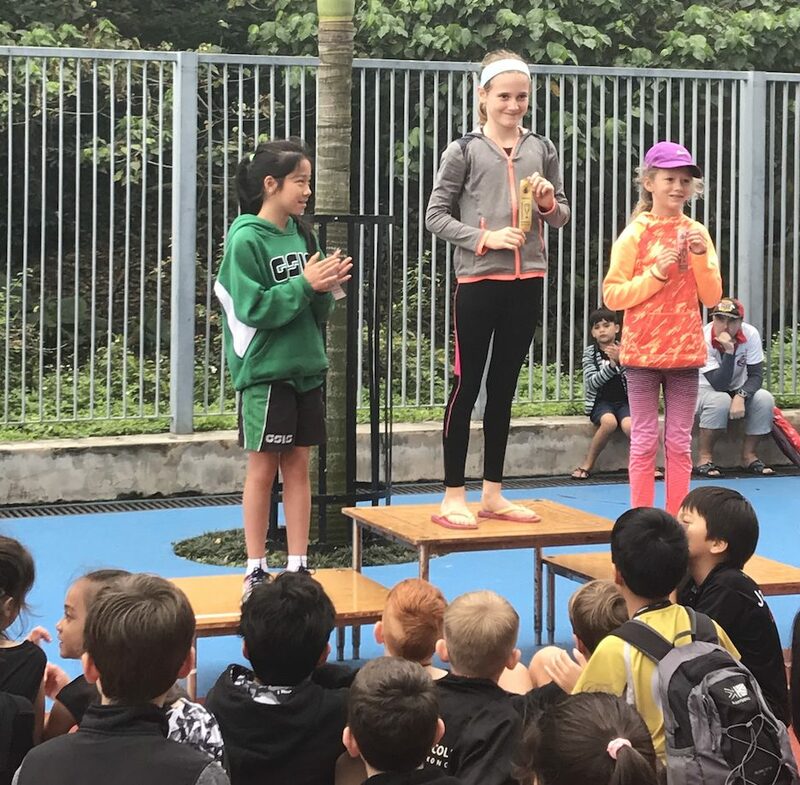 Children will be reading for 20 minutes at school for the charity Heifer Int HK and raising money over a 6 week reading drive to help impoverished villages in China. We will be thinking of our environment again this year – reusing, recycling. Students will be choosing from donated books. Please ask your child if they have a book they would like to give in and swap for another book. Over the last couple of weeks, children have been asked to think about a book character and find either clothes and/or props to reflect the character of the book. All children will be in the parade. Being able to go to Kellet representing CWBS was a great honour as we came 1st and the other team came 5th. We arrived at Kellet at 8:30 in the morning preparing to start the math competition. Mr Hayes split us into two groups, Group 1 – Angela, Kevin, Daniel from Year 6 and Adam from year 5. 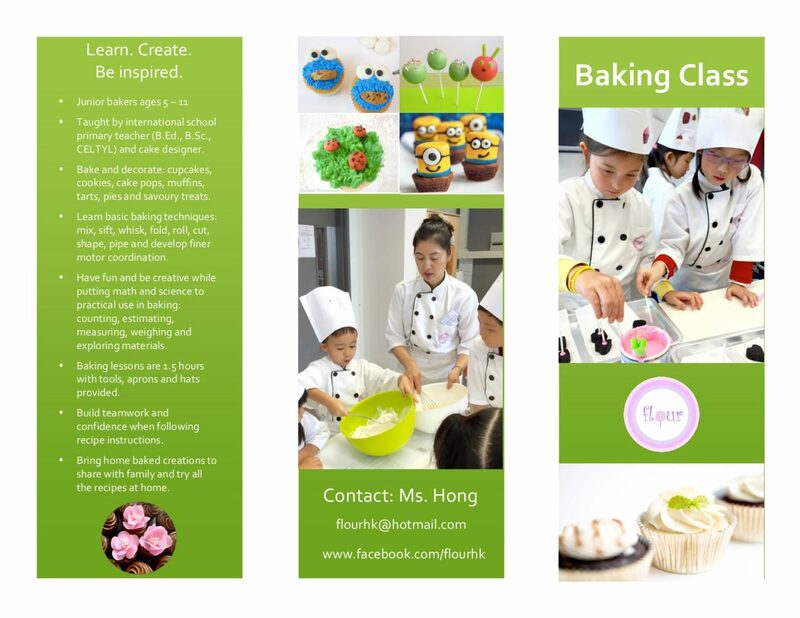 Group 2 – Maya, Riccine, Michael(Yi), from year 6 and Zyan from Year 5. The first activity was a relay testing our group working skills and our speed. 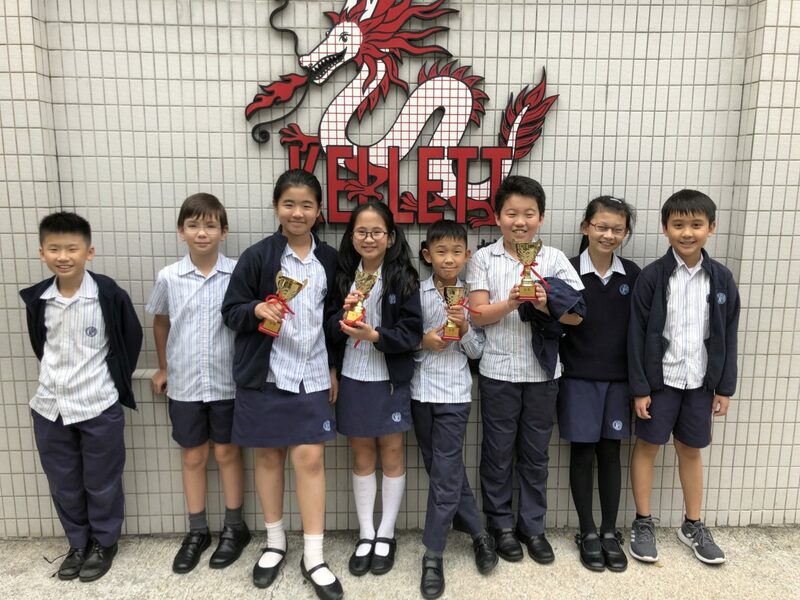 Our team(Team 2) managed to finish 21 questions in 30 minutes and placed 2nd after SJS (Shatin Junior School) Team 1. Then we started our 2nd activity the “Puzzles”. This was an activity testing your ability to solve the kenken, suko and other types of puzzles. We solved 9/10 puzzles coming 2nd before again SJS(sha tin junior)1. After that, we had our 3rd activity ”Hacking the Ipad”. We had to find the code to the Ipad and solve 2 challenges – to make a 3*3*3 cube making sure each had 9 different colours – to make a chain of factors and multiples. This was a challenging round as we managed to get 1st. The total score was now 1st SJS (Sha Tin Junior) Team 1, 2nd us. We had to beat them. The other two activities were fun and not fun, the fourth one was a very formal group math-test, the UKMT test. We ties with CWBS Team 1 with an impressing score of 9/20. The last one was probably the most fun, the construction. We had to make a marble run that made the marble moving for the longest time possible. We made a U-shaped marble run with edges as blockades on the sides. Our design made the marble last for the longest, 19.24 seconds. 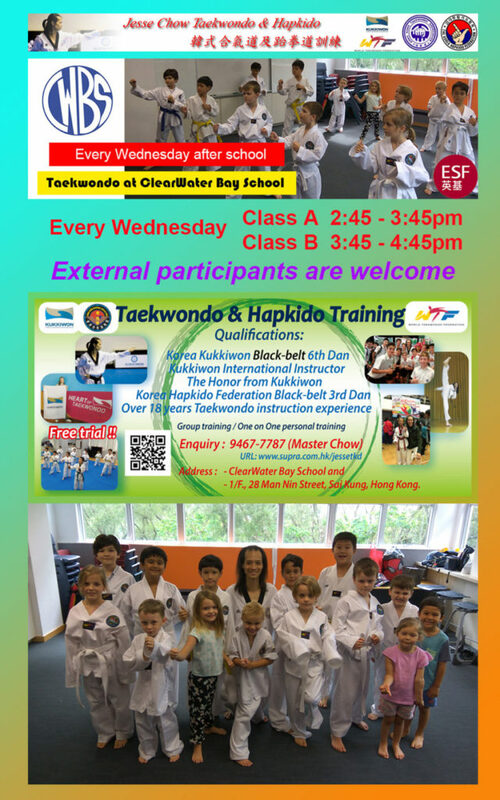 As a team we would like to thank all the teachers and staff for supporting us, Ada, Mr Hamilton, Mrs Derek, Adam’s Mom and especially Mr Hayes for his intense training, hilarious taxi ride arrangement and his choice of students. 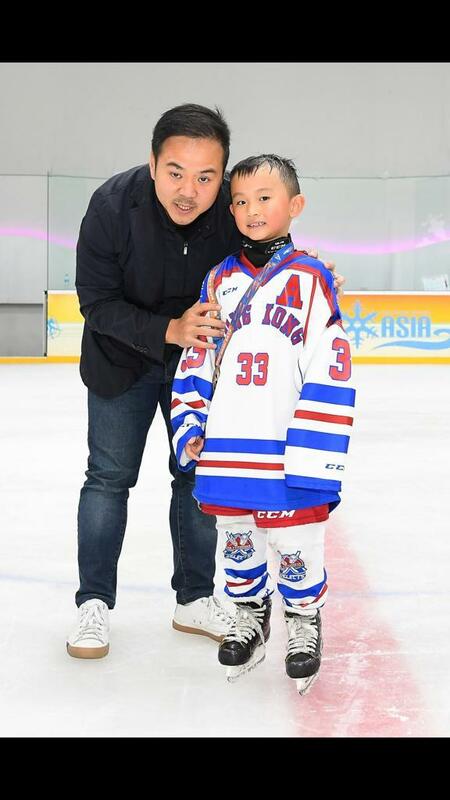 Casper Ng (2D) represented the Hong Kong Typhoons, in an international Under 8s ice hockey tournament which took place in Singapore. The team won the bronze medal. Casper also attended 2 overseas tournaments this season in Pattaya (Thailand) in the U6 category where he has a big part of the final victory by scoring several goals during the competition.